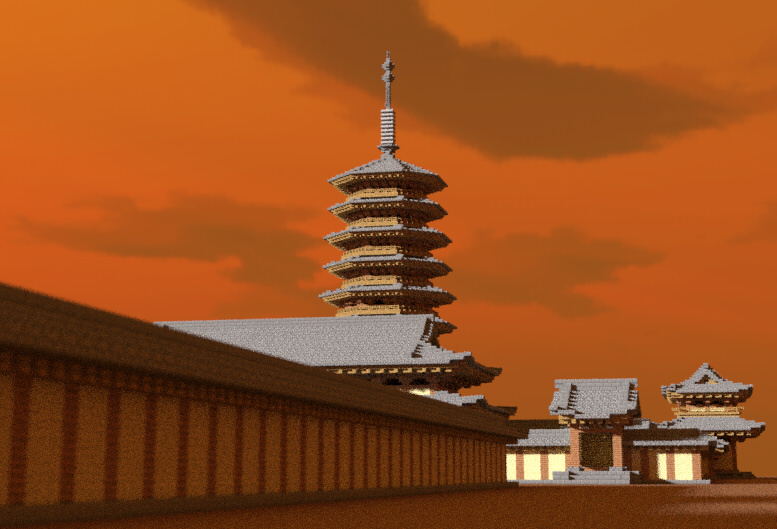 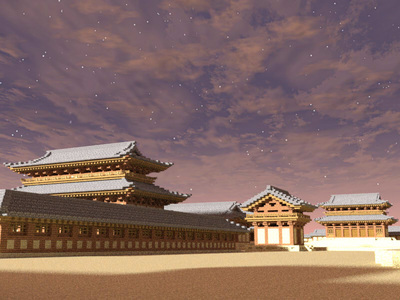 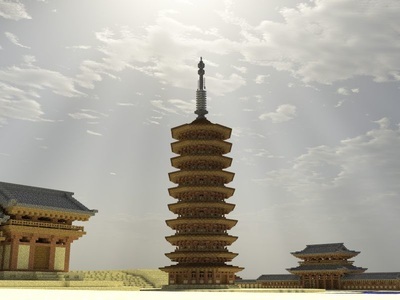 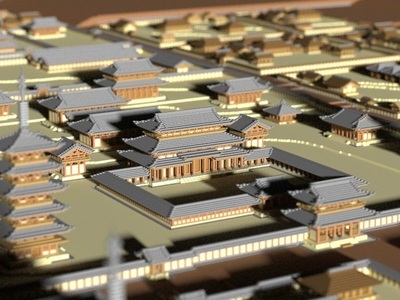 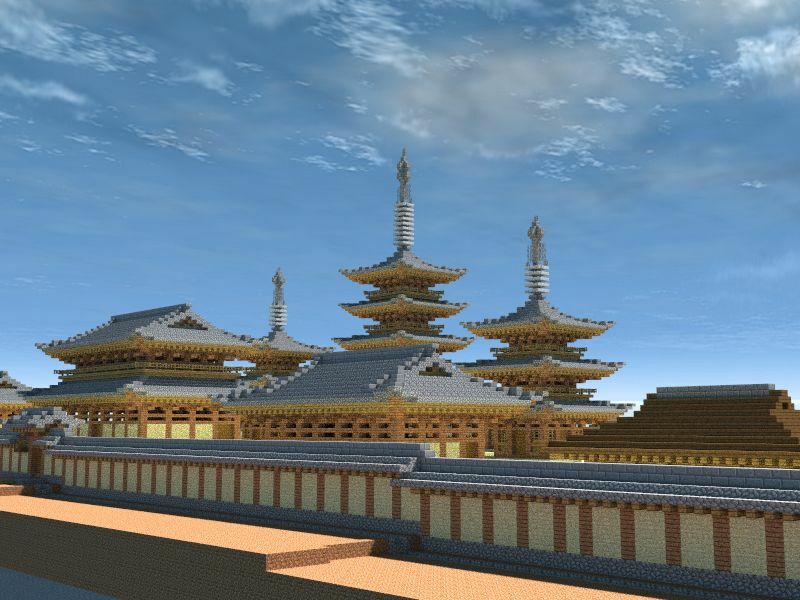 This project reconstructed an ancient Buddhist capital city Rokushoji (六勝寺), which located in Kyoto Japan in the 11th century. 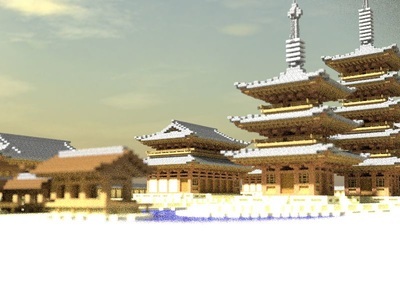 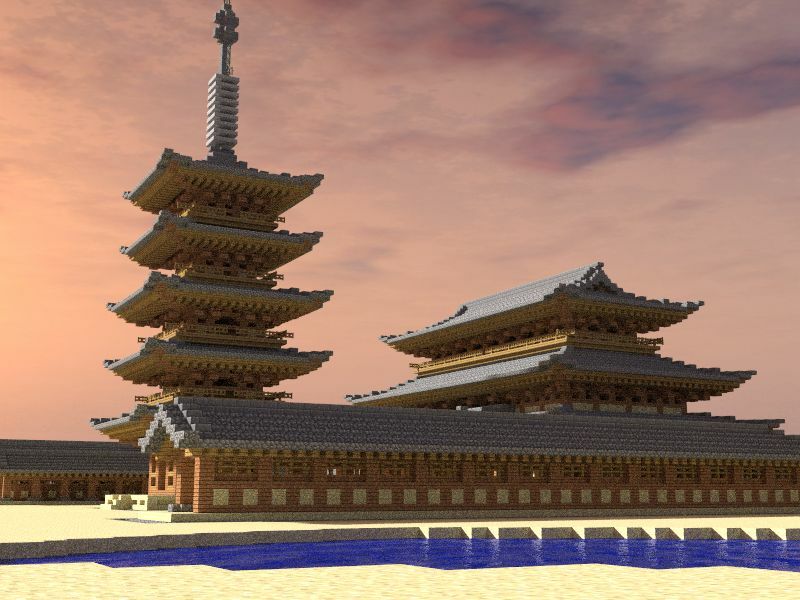 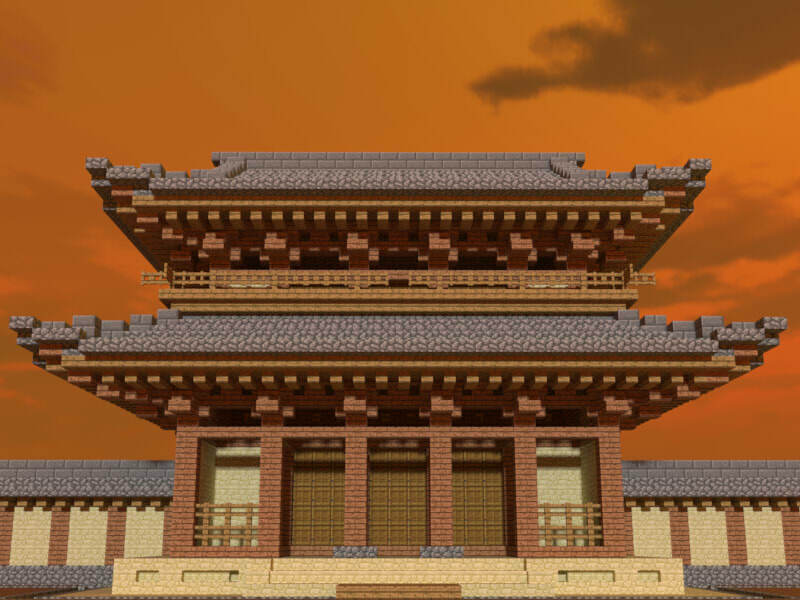 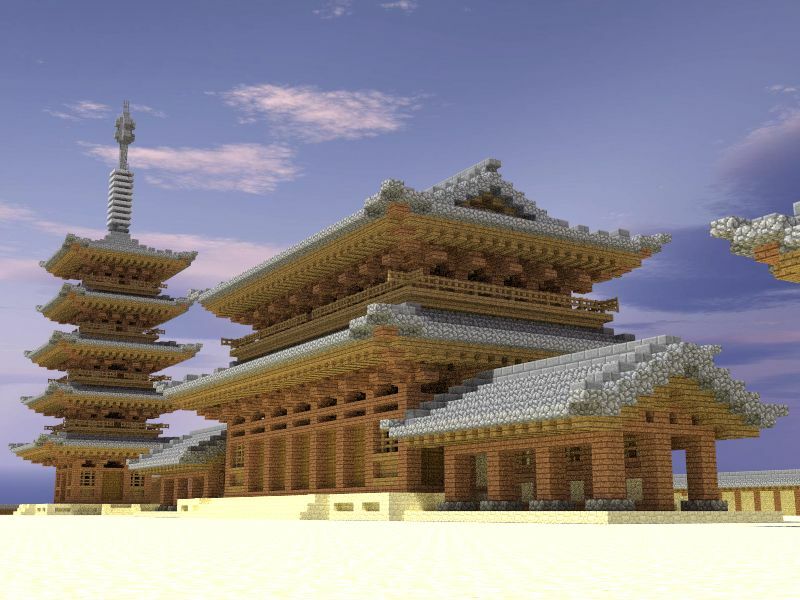 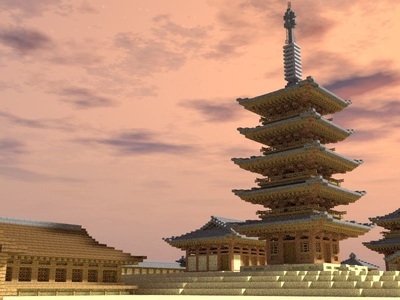 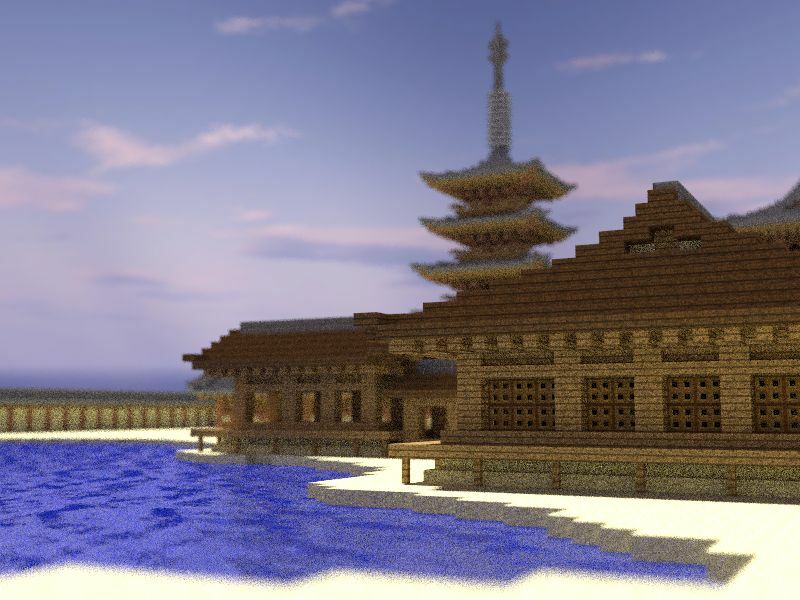 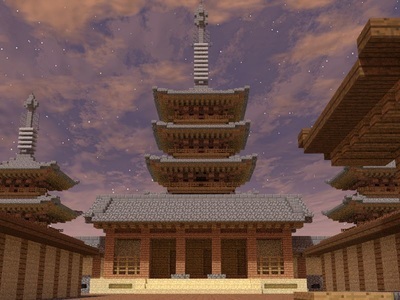 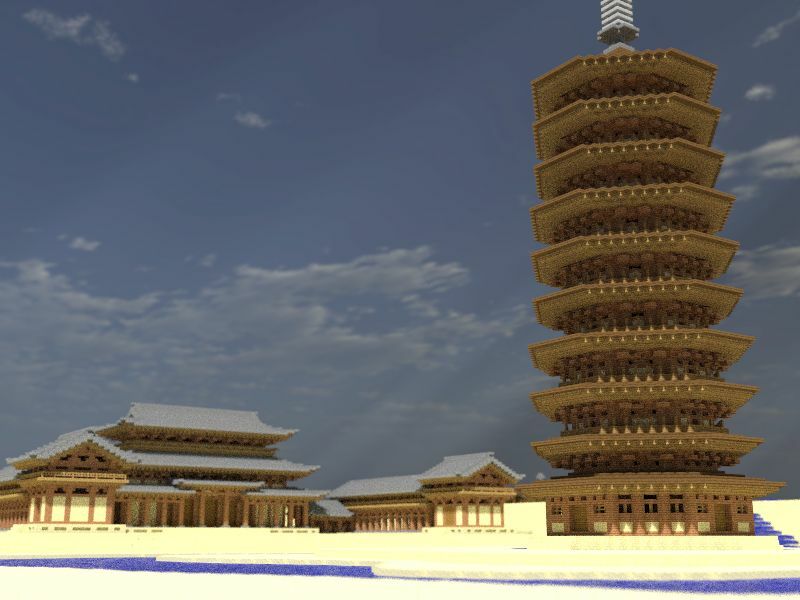 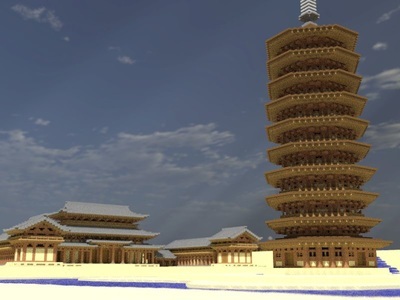 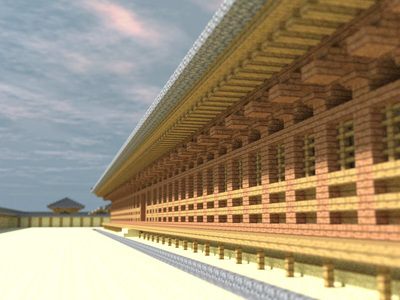 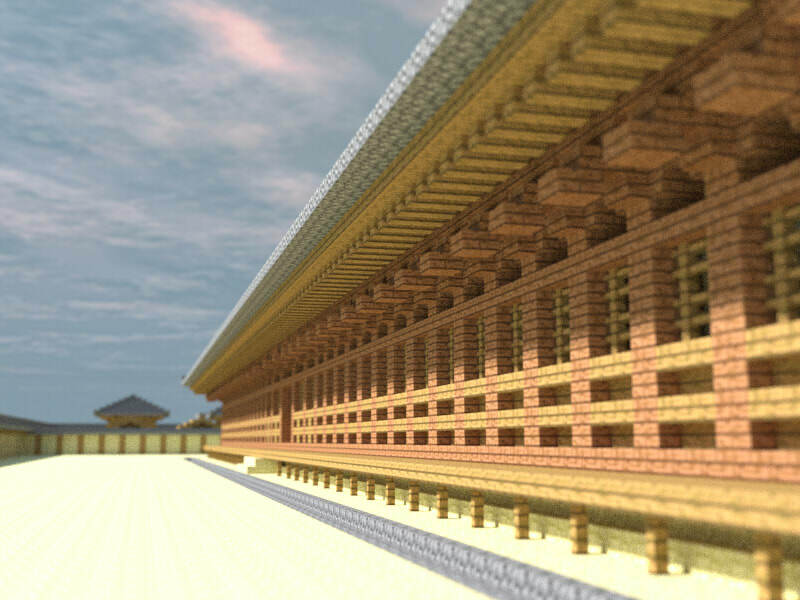 In this city, scaled in the life size in Minecraft, you are able to walk around and share Japanese ancestors' sight in the middle ages. 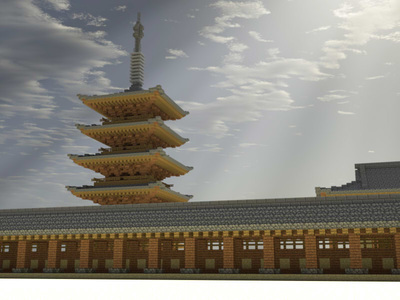 The design and position of architectures in this model are based on a comprehensive research on Japanese Buddhist and Shinto architectures in archeological and comparative methods. 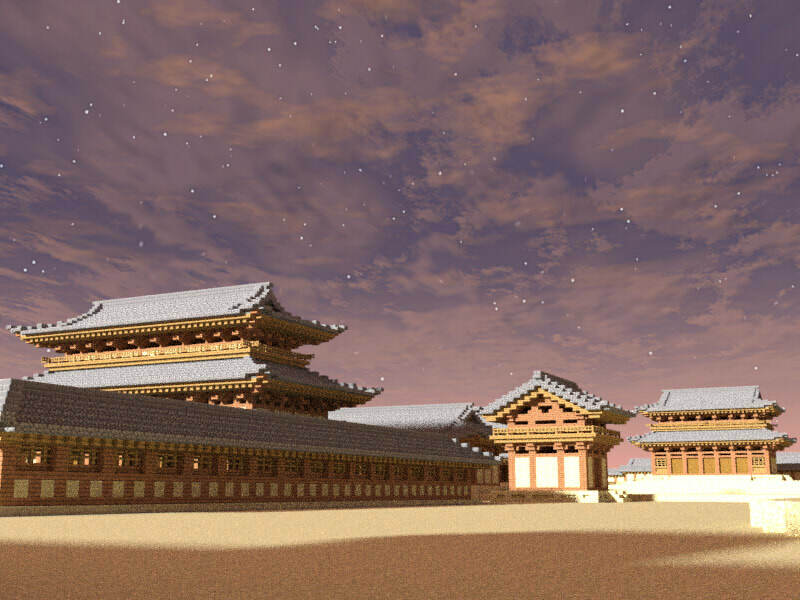 The fieldwork research included visiting more than 50 sites all around the west Japan: Kyoto, Osaka, Hiroshima, etc. 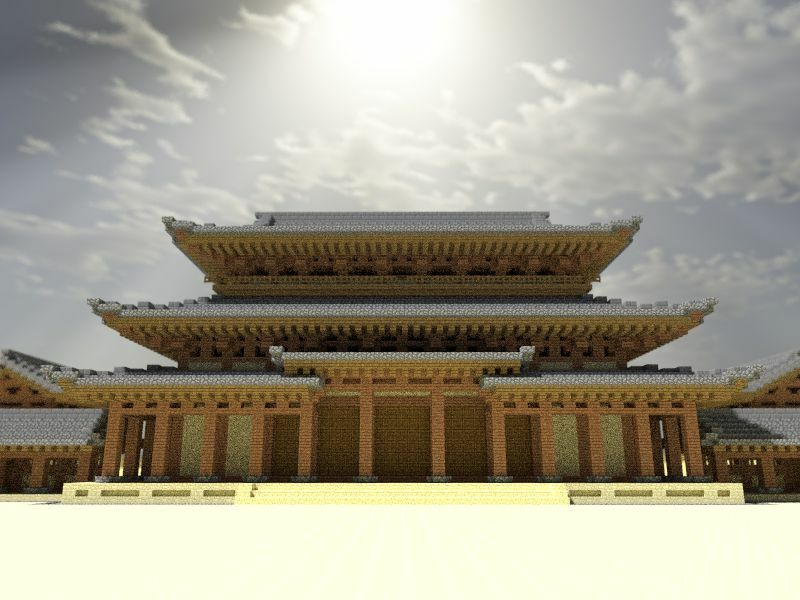 ​The approximate figures of those architectures were then translated into Minecraft's cubic world with their characteristics and dynamics respected and preserved.